It is always heartbreaking when a child dies, but a child getting murdered is almost unthinkable. Unfortunately, several infamous deadly crimes have included child victims. Some murdered kids were targeted by people they knew, while others were killed by complete strangers. This list contains information on child murder victims, loosely ranked by notoriety. Who are some of the most famous murdered children? JonBenét Ramsey tops this list. The six-year-old beauty queen was found murdered in the basement of her home on Dec. 26, 1996. She had been sexually molested and was found with a skull fracture. She was strangled to death with a cord. For years, police struggled to catch her killer and the case remains unsolved to this day. In 2008, new DNA technology cleared all members of the Ramsey family of the crime. More recently, 17-year-old Trayvon Martin was shot and killed by neighborhood watch captain George Zimmerman, who claimed he was acting in self-defense. Though Martin was unarmed and Zimmerman was told by police to stay in his vehicle, Zimmerman was found not guilty of murder. What do you think the punishment should be for someone who murders a child? Take a look at some of these cases and share your opinion in the comments section. JonBenét Ramsey was only six years old when she died. She was a child beauty queen and her murder garnered copious media attention because of the strange circumstances surrounding her death. Her body was found in the basement of her home in Boulder, CO on the day after Christmas in 1996. She had been sexually molested and strangled to death with a cord. The investigation focused on several suspects, including some members of her family, but to this day, the case remains unsolved. In 2008, new DNA technology cleared all members of the Ramsey family of the crime. 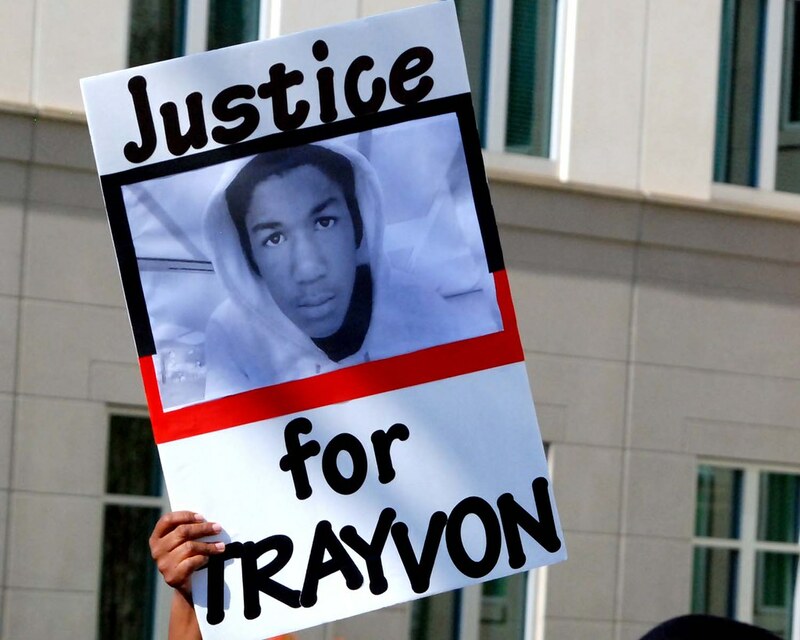 On Feb. 26, 2012, 17-year-old Trayvon Martin was shot and killed on a residential street in Sanford, FL by neighborhood watch captain George Zimmerman, who claimed he was acting in self-defense. Though Martin was unarmed and Zimmerman was told by police to stay in his vehicle, Zimmerman was found not guilty of murder. In January 1996, Amber Hagerman was kidnapped while riding her bike in Arlington, TX. Her body was found a few days later, but her killer has never been found. Hagerman's legacy lives on in the form of the Amber Alert missing child notification system that has been implemented nationwide, which was named after her. Adam Walsh disappeared on July 27, 1981, while he was playing in the toy section of a Hollywood, FL Sears as his mother shopped. The police were notified with within hours, but there was no sign of the boy until two weeks later when his severed head was found in a canal near Vero Beach. The rest of his body was never found. Walsh's murder remained unsolved for decades. In 1996, serial killer Ottis Toole, who was the prime suspect for years, confessed to the crime on his deathbed. In 2008, Hollywood police officially closed the case, saying they had enough evidence to conclude Toole committed the murder. Walsh's father, John Walsh, host of America's Most Wanted, continues to bring attention to missing child cases.